Grandtrek AT22 is designed for performance both on and off the road. 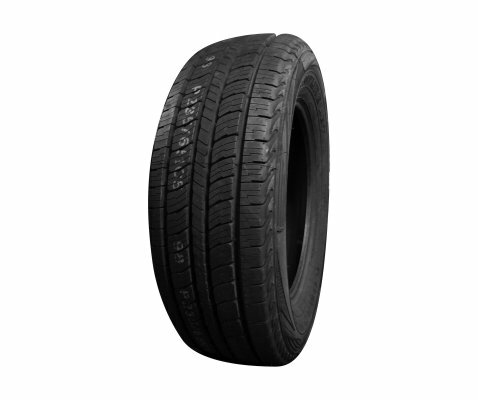 On road there's no compromising on wet traction and steering response or stability. Off road the reinforced structure of the tyre minimizes any risks that off road hazards could impose. 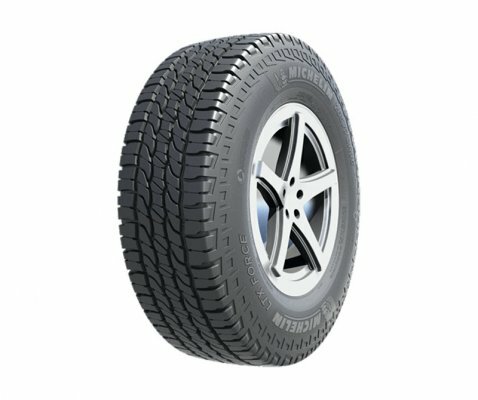 It is fitted as original equipment on Toyota Land Cruiser for superior 4WD performance. 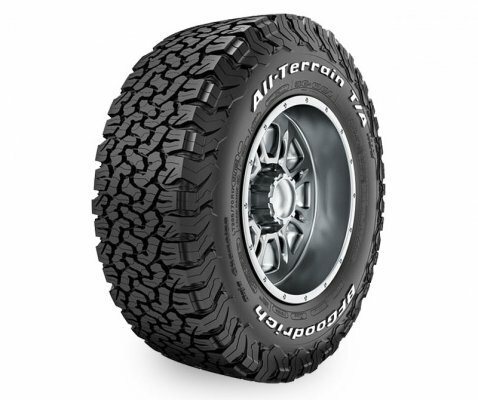 It features reinforced casing to decrease the risk of sidewall damage in tough off-road conditions. 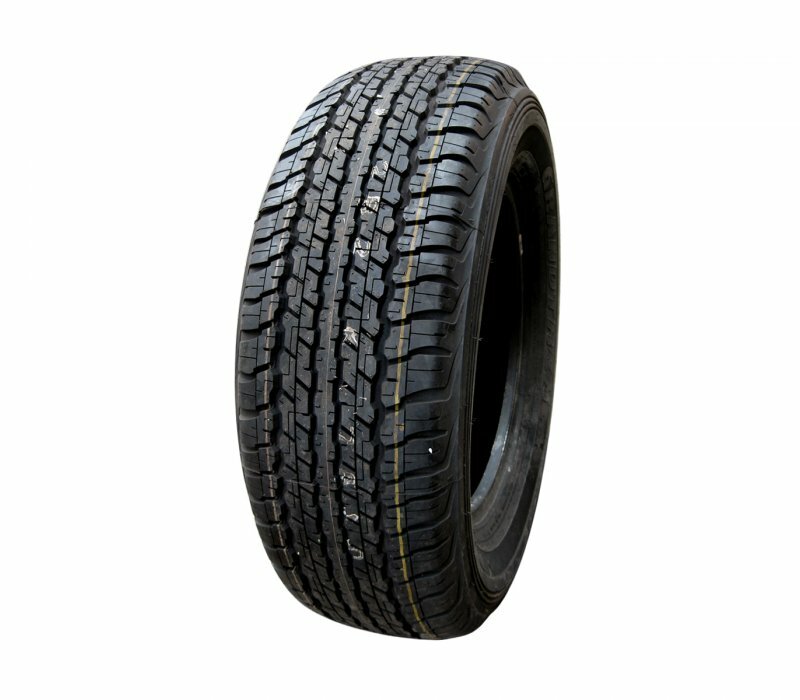 It is suitable for drivers who like to mix up their driving surfaces, on and off-road. Silica based tread compound for superior braking, cornering and handling in wet and dry conditions. 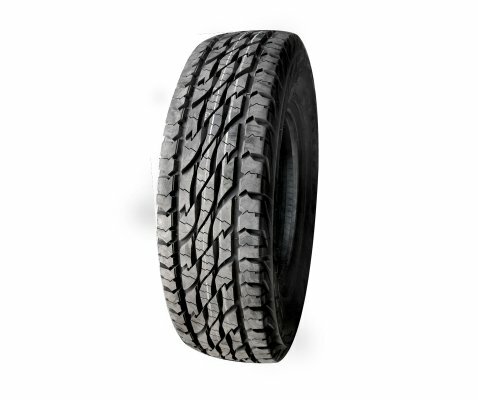 Also reduces rolling resistance, which can help enhance fuel economy. Robust Case Construction offers extra protection against many hazards commonly encountered in off-road conditions. 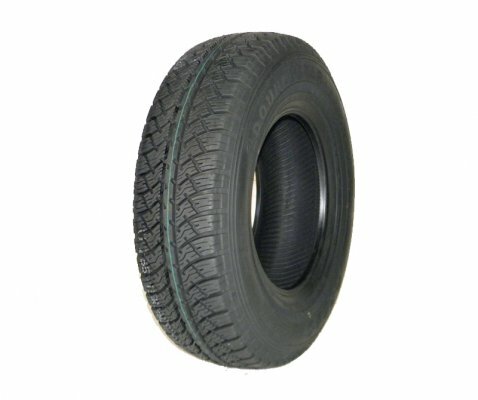 Original Equipment fitments endorsed as original equipment by leading 4WD manufacturers.